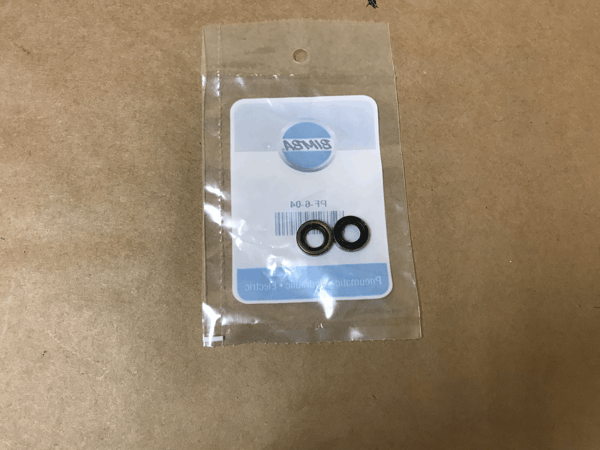 What's Hot in Heat Tunnels? 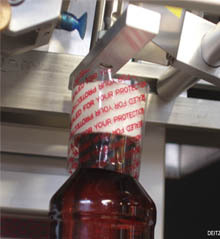 For bottles with press-on or snap-on caps, save time in capping with our new Cap Press CP3. 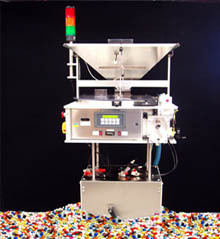 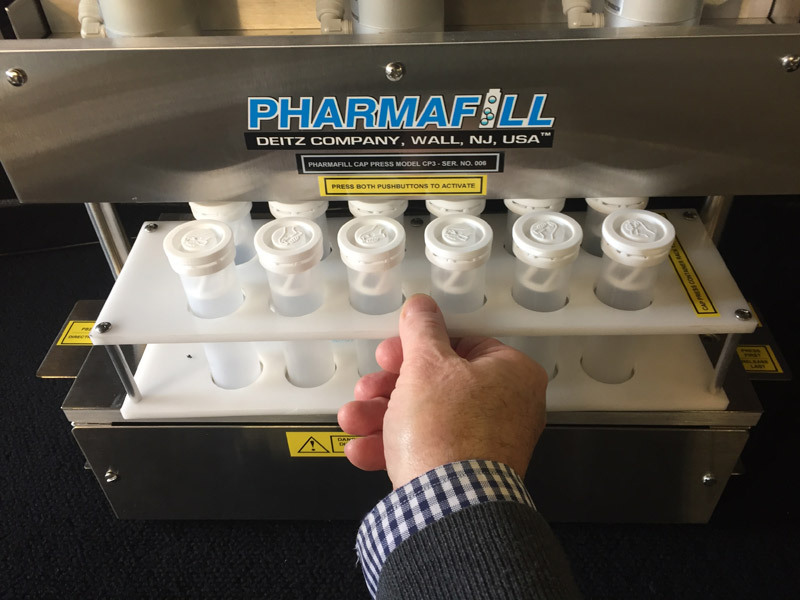 For our fastest, easiest way to print on the bottoms of bottles, use our Pharmafill Bottomless Conveyor. 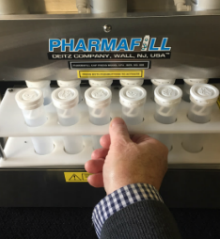 Count pills, count tablets, count capsules, count gelcaps, count caplets, count lozenges, count softgels – count any solid oral dose product with nearly 100% accuracy – automatically. 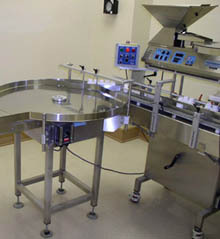 It’s easy to warm up to the hottest in Deitz technology. 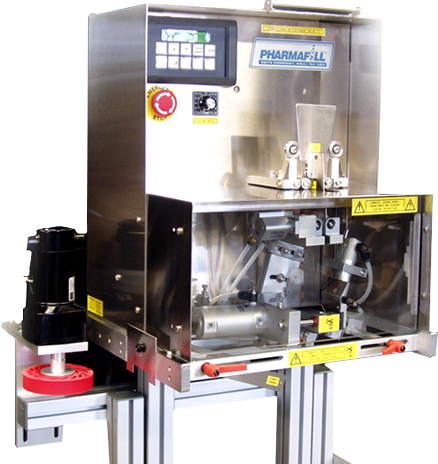 Our latest HT6B Heat Tunnel machine automatically shrinks tamper-evident neck bands and sleeve labels onto glass bottles, plastic bottles and other containers. 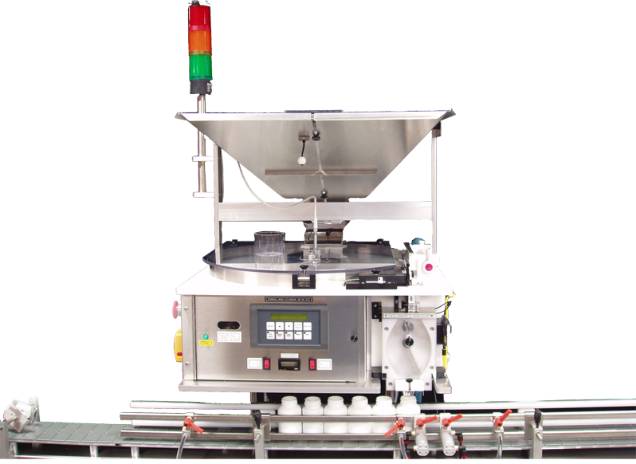 The right turntables keep your filling and packaging lines moving at just the right pace. 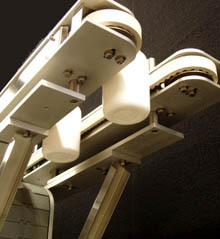 But there’s more to selecting the right turntables than just the diameter. 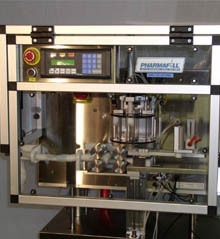 Insert desiccants and oxygen absorbers in your bottles fast, easily and automatically with our versatile, affordable PS1 Packserter pouch desiccant inserter. 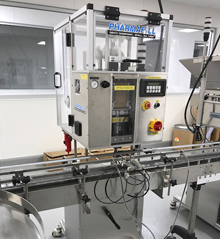 Our sanitary, stainless steel packing conveyors work with all of our Pharmafill brand packaging machines and with PLC-based bottle filling stations from all other packaging machine manufacturers. 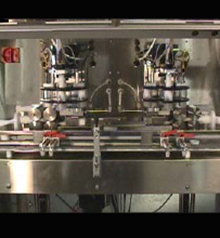 Automatically insert cotton into your bottles fast with our inserting machines. 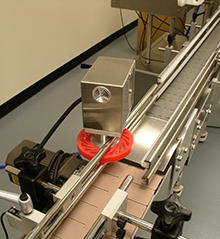 When it comes to packaging line expertise, our packaging engineers understand how to assess and integrate every type of packaging machinery into exactly the complete filling line you need to drive production – without investing one cent more than necessary. 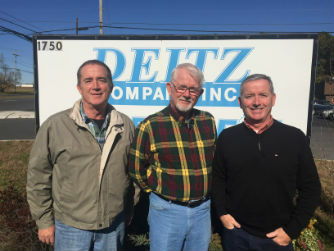 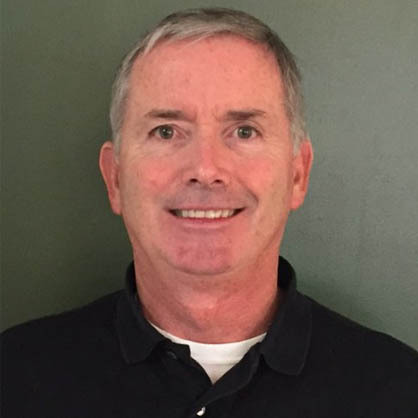 We're a family of engineers dating back to 1949 when Stephen Deitz Sr. founded the company. 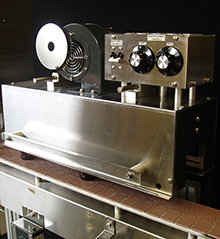 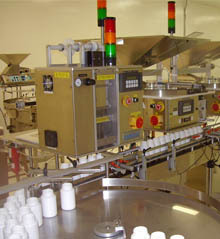 Today, we still design and build every one of our neck banders, tablet counters, inserters, conveyors, turntables and other Pharmafill machines in our Wall, New Jersey headquarters. 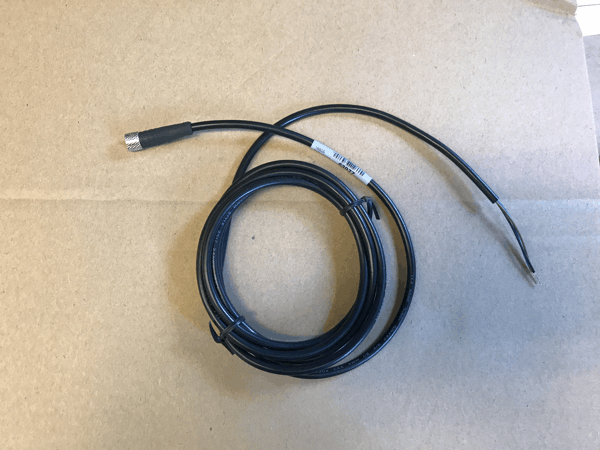 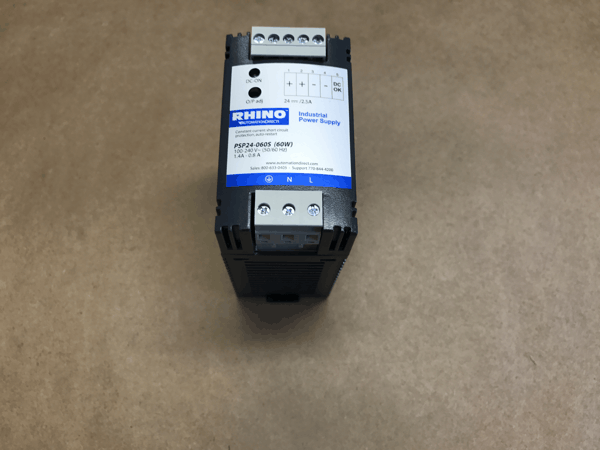 We continue to stand behind every one of our machines with a full guarantee and offer on-site help with installation, training and line integration. 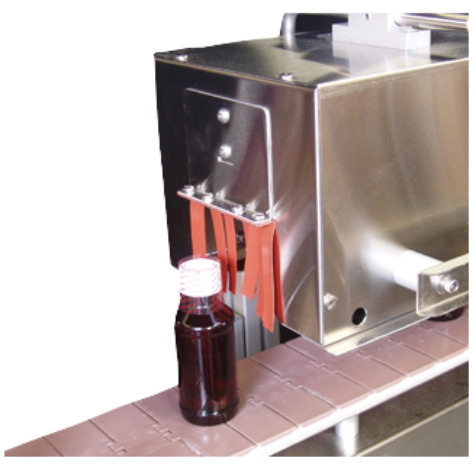 Deitz engineers contributed this article to Natural Products Insider explaining what needs to be considered before investing big bucks in faster packaging line speeds. 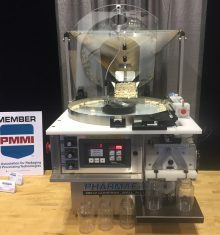 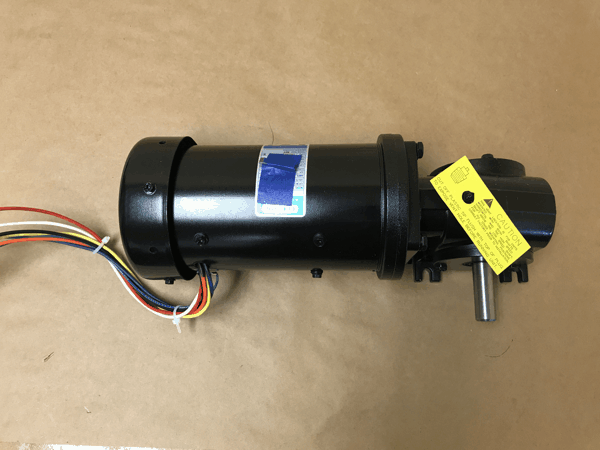 Adding one fast machine can cause a ripple effect both upstream and downstream causing new bottlenecks where there weren't any before the fast, new machine arrived.